The UK Independence Party (UKIP) looks set to jettison some of the discriminatory policies it campaigned on at the last general election, following the appointment of a disabled politician as its new disability spokeswoman. UKIP’s 2010 manifesto included a call to move away from independent living and inclusive education, and for out-of-work disability benefits to be paid at the same rate as jobseeker’s allowance. But UKIP has now appointed a disabled former Conservative party member, Star Etheridge, as its new disability spokeswoman. In an interview with Disability News Service (DNS), she distanced herself from some of her party’s previous disability policies, and said the new version would be a “radical change” and about “common sense”, compared with the 2010 manifesto. She suggested that leaving the European Union would bring huge savings, some of which a UKIP administration might use to reinstate the Independent Living Fund, which is set to close in 2015. The 2010 UKIP manifesto called for key benefits such as incapacity benefit and jobseeker’s allowance to be replaced by a single, flat rate “basic cash benefit”, set at the same weekly level as jobseeker’s allowance. 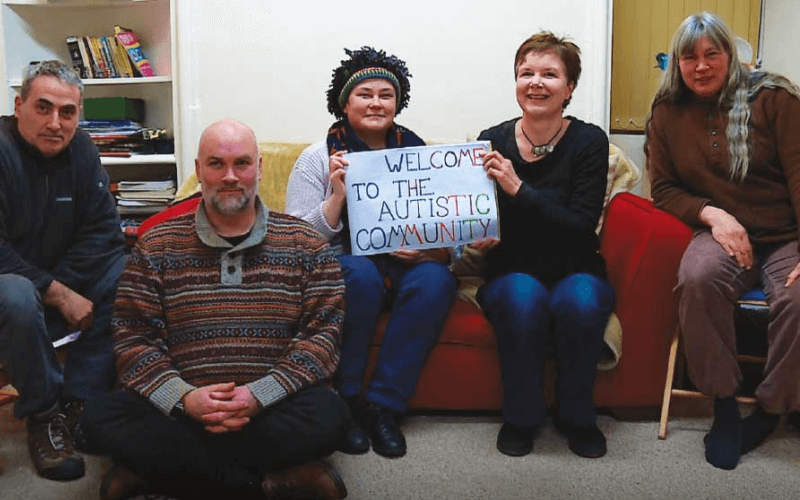 The last manifesto included few disability policies, but called for a rethink on inclusive education and declared its support for “congregate” communities – self-contained “villages” for people with learning difficulties, such as the Ravenswood site in Berkshire, run by the charity Norwood. Etheridge said: “You throw them all into one area on their own? It definitely will not be anything I would put forward. The UKIP manifesto also called for the policy of inclusive education to be “re-examined”, but Etheridge said she would not want such a “blanket policy”, although she would not push for inclusive education for all disabled pupils. 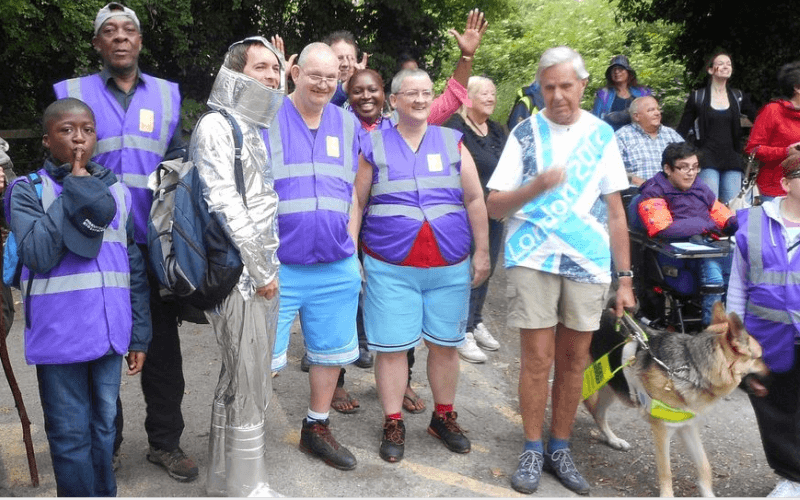 Etheridge also backed away from UKIP’s 2010 policy to repeal the “misconceived” Human Rights Act, even though it has been used repeatedly by disabled people to fight for their rights. She said the act had been “exploited” and “misused by over-zealous lawyers”, although she accepted there were “a lot of cases where there is a genuine need for that case to be heard”, so maybe there simply needed to be some “tweaking” of the act. 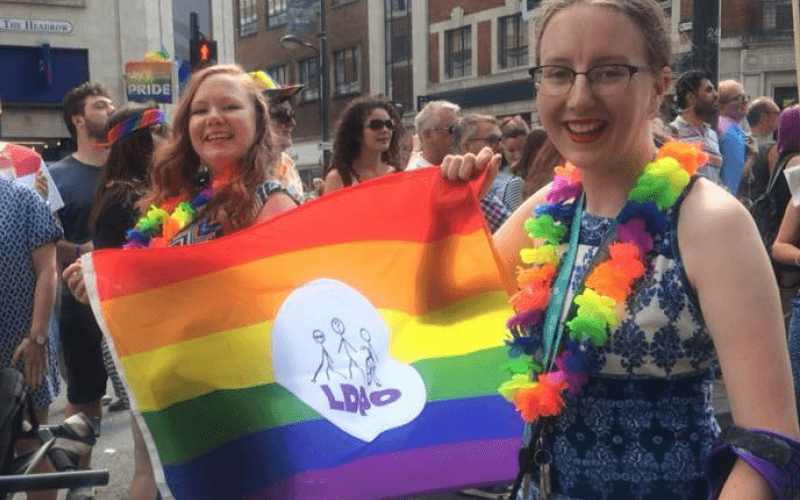 Etheridge, who has been a UKIP member for two years, has been working with her party on its new disability policies since last autumn, but was only appointed as its new disability spokeswoman earlier this month. She has submitted policy ideas to her party’s national executive committee, but they have yet to be approved. 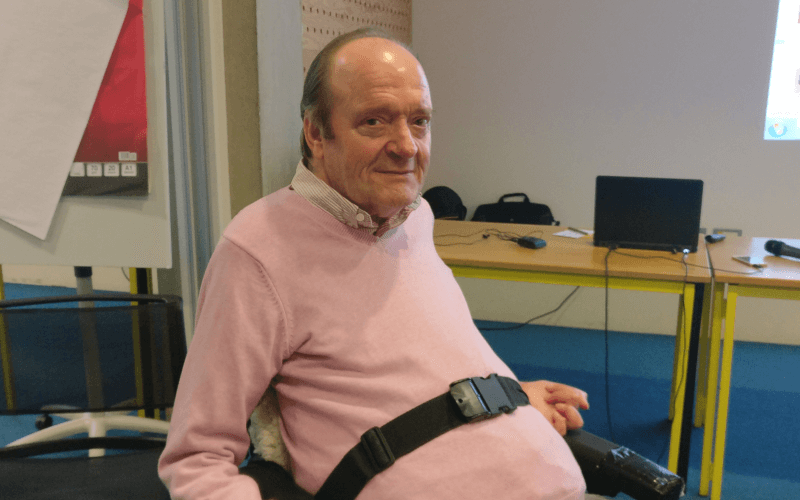 Etheridge, a wheelchair-user, is one of the few disability spokeswomen for a political party to have undergone a work capability assessment (WCA), which tests eligibility for employment and support allowance (ESA), the replacement for incapacity benefit. Changes to the WCA are likely to be at the heart of the disability policy document, when it is approved by the party. Etheridge wants to see the tests conducted “by NHS doctors in an NHS environment”, although not by claimants’ own GPs. 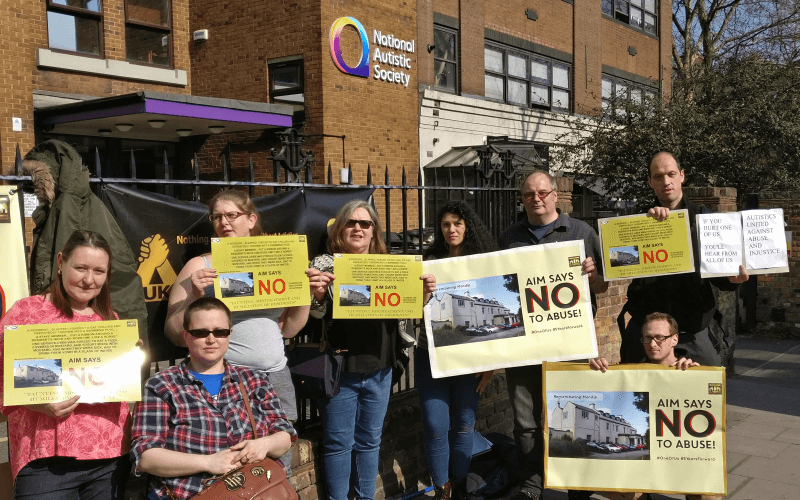 Like thousands of other disabled people across the country, she is currently appealing against a decision to place her in the ESA work-related activity group (WRAG). And again like many other thousands of people, she has also been waiting for months – currently 42 weeks – for her appeal to be heard. 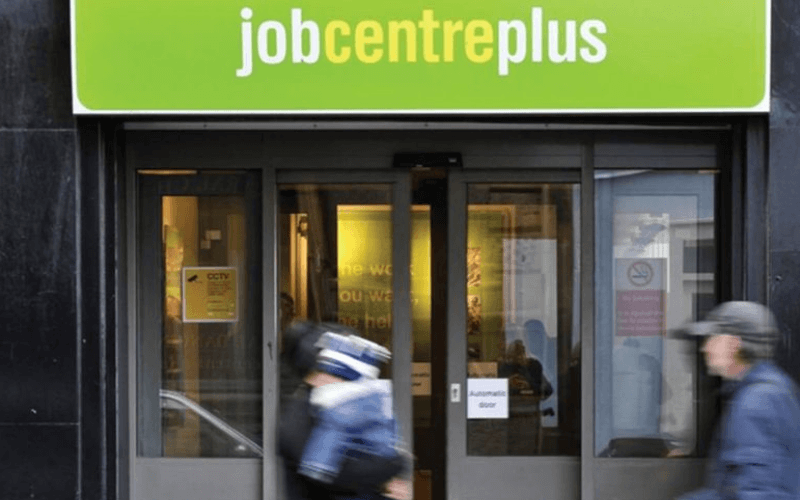 Her Jobcentre Plus adviser has told her she has been put in the wrong group, and so does not force her to undertake any work-related activity, but “just rings me every few months”. 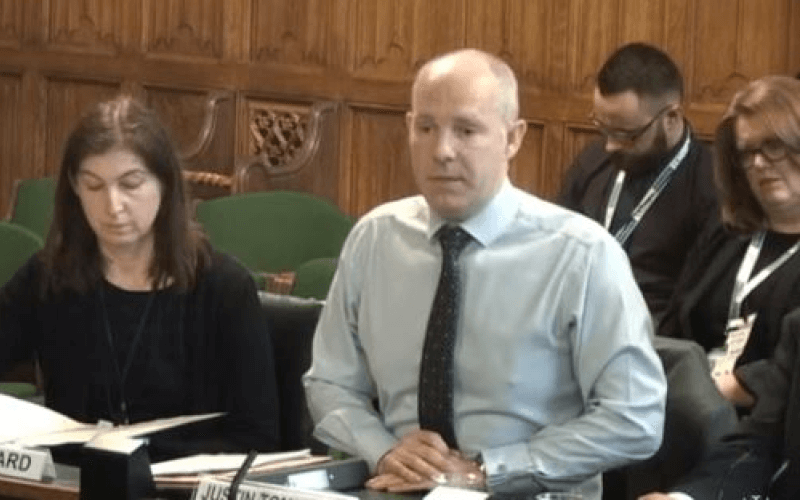 Etheridge said she was convinced that Atos Healthcare, the company which carries out the assessments for the government, was working to targets for the number of people it had to find “fit for work”. She is pushing for the assessment to become a “real world” test, so that it takes account of the barriers the claimant faces in the work environment. Etheridge also wants her party to campaign to reinstate the Independent Living Fund, which faces closure in 2015. As for her party’s headline policy – pulling out of the European Union – she said such a move would cut the health and safety “red tape” that she claimed was preventing disabled people finding jobs. She said she might stand as a candidate in a local constituency at the next general election in 2015 if her health stabilises, but will certainly be standing in next year’s elections to Dudley council in the West Midlands. Campaigners want parliament to introduce new laws that would allow two people from the same political party to stand together for election to represent a single parliamentary constituency. 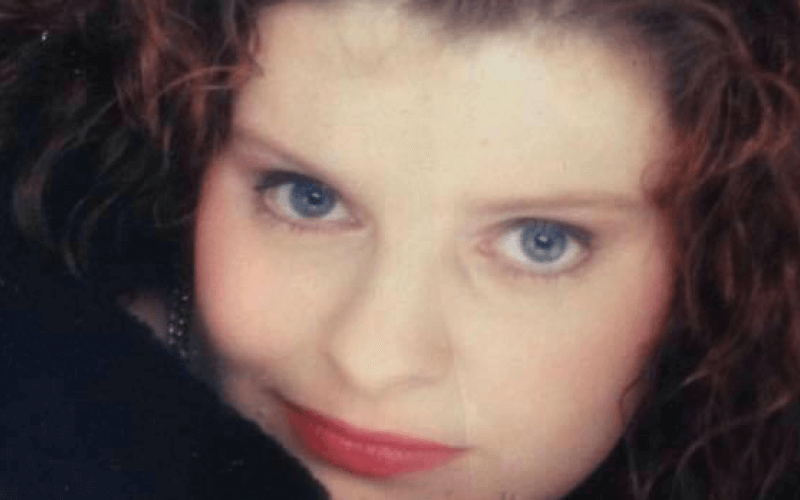 Etheridge also joined the condemnation of the comments of Cornish councillor Colin Brewer, who told DNS in an interview last week that he believed there was a good argument for killing some disabled babies. She said: “I cannot for the life of me imagine how any person can think like that. I just can’t get my head around it. Finally, she defended the controversial incident which led to her and her husband being forced to quit the Conservative party in 2011. The couple – who are both members of the Campaign Against Political Correctness – posted a picture of themselves holding a golliwog toy on Facebook. Etheridge said they had posted the picture after being told that it was no longer acceptable to buy golliwogs. She insisted that neither she nor her husband were at all racist, and that her husband had a Sikh god-daughter, while her son’s god-mother was Polish.